The Fusion enhanced product is the newest item on our Fusion line. This product had beveled edges and comes with a cushion attached to the back. 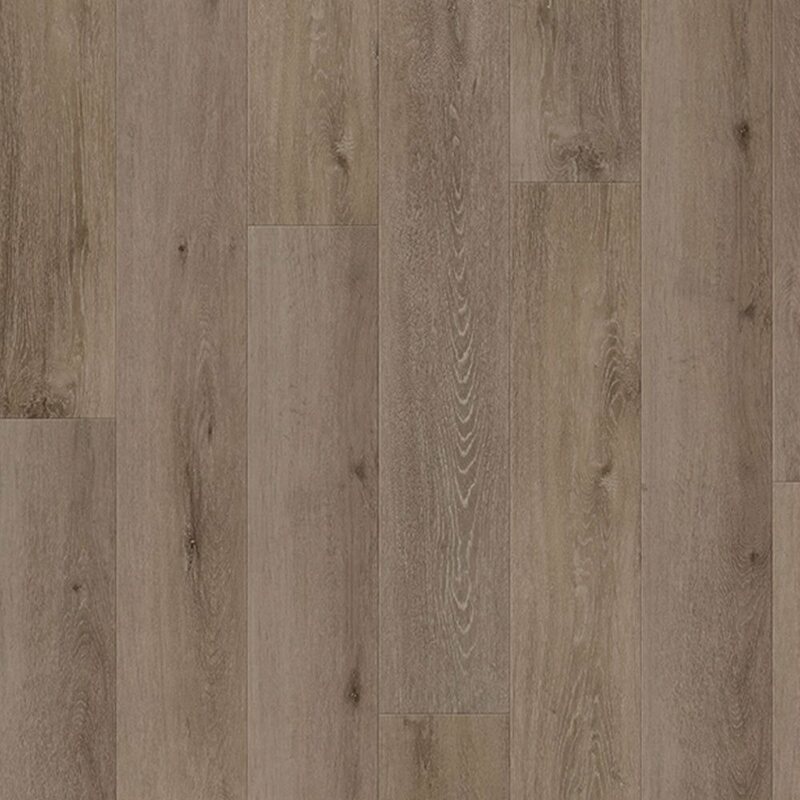 There will be 8 wood plank looks that come 6″ x RL (24″/48″/72″) x 8mm. There are also 4 tile looks that come 12″ x 24″ x 8mm. This product has a 20 mil wear layer.